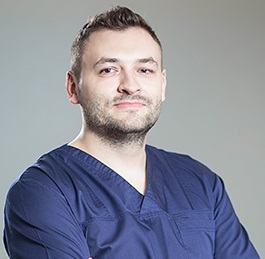 Congratulations for choosing Romania as your destination for dental traveling! We are sure you won't regret it! We want to hear everything about how you want your trip to proceed. What are your dental problems? Please send us a dental X-Ray so that our specialists could diagnose all your problems and offer a comprehensive treatment plan. According to this plan you will be able to schedule your vacation and plan the desired touristic activities. We can help you with all necessary arrangements. We just need to know your preferences. What accommodation arrangements would you like us to prepare for you? 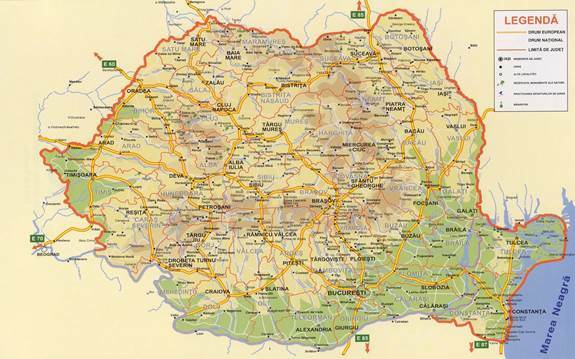 How and when would you like to arrive to Romania? What would you like to visit here? Let's see how we can combine the necessary dental treatments and procedures with a wonderful vacation tailored to your desires. How will you arrive to Romania? Would you prefer a plane, train, car or even sea trip? If you want to travel by plane, do you want us to book a ticket for you at economy, low cost or business class? Do you have a favorite airline? Are there any specific details would you like us to arrange in regards to your journey? Write us everything in an e-mail and we will set the arrangements according to your indications. When sending us details regarding your dental travel, we will ask you to specify all requirements and preferences you have for hotel ratings and meals so that we can offer you the best solution. Would you like a 5 star or a 3 star hotel? Would you like to have an all-inclusive regime, half board or just breakfast included in your price? Would you like it to be close to a certain touristic objective, or in the center of Bucharest or maybe you would prefer a much quieter and secluded area? Are there certain facilities that are very important for you and that you would not want them to miss from your trip, such as spa, salon, parking lot, pet friendly environment, in-room complimentary wireless, air-conditioning, LCD TVs ? Please write us on all of your preferences so that we can search for the perfect accommodation package for you. It is very important for us that our clients feel welcomed and comfortable during their staying in Romania. To the disappointment of some people, Romania is not only the place where vampires live. It is a beautiful country, one that is definitely worth visiting at least once in your life (there is always the "risk" to fall in love with it and return). From the touristic point of view, Romania has much to offer. There is a variety of activities that can be done here and we are sure that even the most pretentious clients will be very satisfied by what they can visit, see and learn from Romania. From very well preserved architectural buildings to modern cities, from breath-taking landscapes to animated night life, from medieval castles and fortresses to medical spas or traditional, rural villages, this country will certainly leave you a good impression. 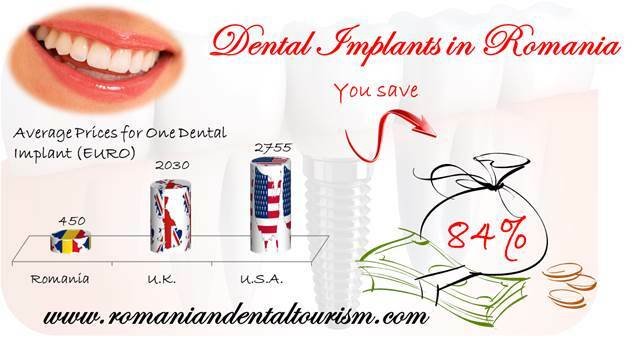 Please find below some of the most popular touristic destinations we usually highly recommend to patients visiting Romania for dental treatments. 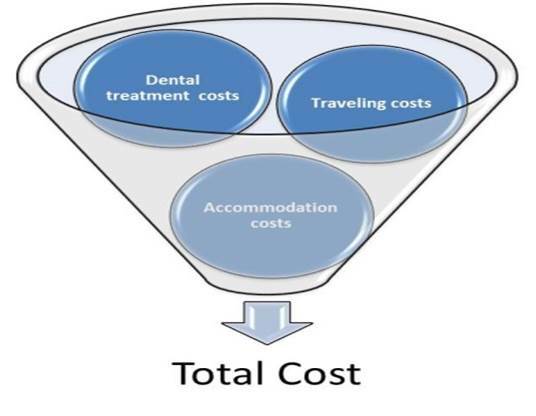 Please contact our specialists in dental tourism and tell us exactly how you imagine your trip, what facilities and traveling arrangements best fit your needs, what touristic expectations you have from this trip and we will do our best to come up with a plan to incorporate all your desires.